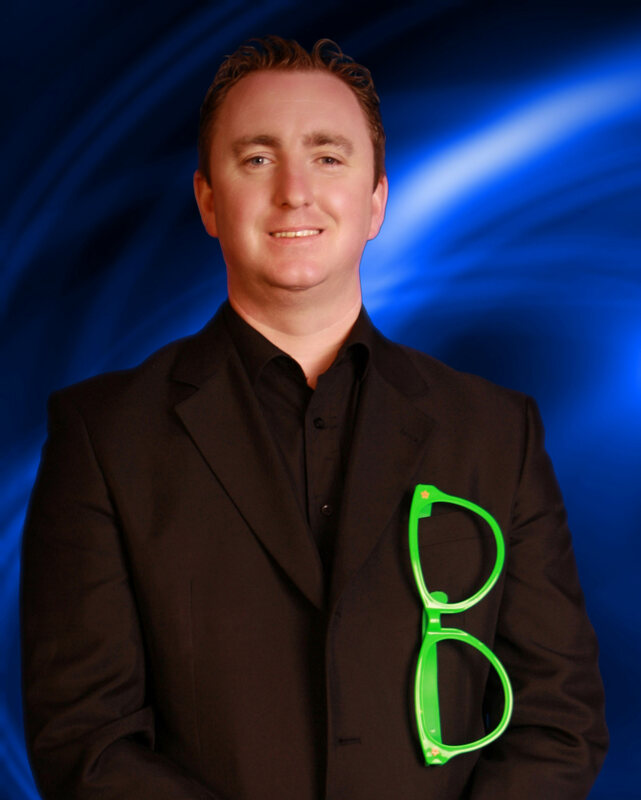 One of the U.K.'s Funniest Hypnotists on the circuit who will make your event the talk of the town. He's Hypnosis shows tailored to suit all audiences. Sit back and enjoy the show. If you are looking for something a little different for your evening then look no further.This is mind blowing entertainment. His fast pace show combined with his natural comic wit gives this highly skilled hypnotist the edge on others but always keeping to a safe code of practice and abiding by the guidelines laid down by the Government in the 1952 Stage Hypnosis Act. He will tailor his show especially for any audience whether you are looking for a family show or maybe something a little blue for the dads. I live in Teesside but cover the full UK. Book this Hypnotist with Confidence. AVAILABLE FOR WORK IN PUBS, CLUBS, THEATRES, PRIVATE PARTYS, CORPORATE EVENTS, MILITARY PARTIES, WEDDINGS, BIRTHDAYS, STAG/HEN, COLLAGE, UNIVERSITY AND HOLIDAY CAMPS ALL AT VERY REASONABLE PRICES. SAFE ETHICAL RELIABLE TRUSTWORTHY FUN UPTO DATE FULLY INSURED I CAN ALSO PROVIDE A CLEAN SHOW OR A ADULT SHOW IF REQUIRED, TO CATER FOR EVERY BODY'S NEEDS. He has performed many shows for many clients such as; Brynteg Holiday Parks, The British Army, The Royal Air Force, The TA, University of Sheffield, University of Manchester, Oxford University, Newcastle Falcons, C.F.Booth LTD, Jamie Pollock Ex Boro player and many more. He has also worked in Benidorm and Majorca. I have hired this guy 3 times so far this year. The visitors to our park love his show as he has the ability to captivate an audience and hold the atmosphere. I would strongly advise him for any party or event. If your looking for something different this is the act!! I require around 8 chairs (with backs) depending on volunteers. I always carry a full PA System with me. Anywhere you can swing a cat. 60 to 70 minutes depending on volunteers.